Provide easy and faster checkout process using the SKU order number to the customers. The Quick Order Magento 2 Extension allows the customers to purchase products in the matter of a few clicks. This one of the major advantages for the Magento bulk order wholesalers. The customer just needs to provide the SKU order number. That’s all for Magento purchase order. The customer need not navigate to search the product manually. Our Magento 2 quick order extension does that for you. The Magento 2 quick order extension allows the customer to search for the product by just providing the SKU of the product. Our Magento quick order extension then provides the relevant product to the user. The user can then select the product and then add it to the cart. 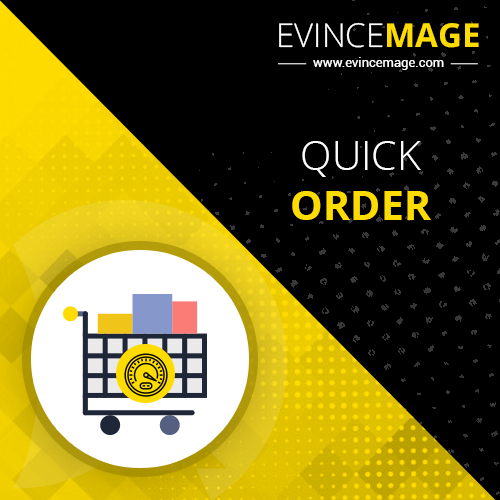 When the product is selected, the Magento 2 quick order extension allows the customers to select the product quantity and its attributes while adding it to the cart. Among the attributes, the customer can select the size, color, etc for the product. Once the customer has selected the product, the quick order Magento 2 extension allows the customer to edit the product attributes. This promotes convenience and easy to select the product. In real life, there are scenarios when the customer needs to remove the selected product. In this condition, our Magento 2 quick order by SKU allows the customer to remove the selected with the ease of one click only. This premium feature by Magento Quick Order extensions allows the admin to fix the maximum number of search results to appear while searching the products with SKU. Our featured Magento 2 quick order by SKU allows the admin to provide the Magento 2 quick order feature to the selected group of customers. 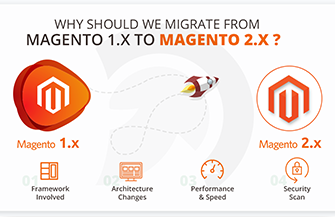 The Magento 2 quick order extension enables the admin to select the particular set of customers who can use Magento 2 quick order extension to make the purchase.